Together, we have travelled 10 thousand miles and now we have come to the last lap of our voyage. Auld Lang Syne from Borneo. 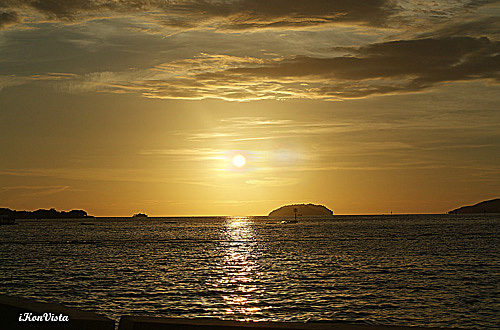 Epic scene of islands & sea as viewed from Jesselton Point. Ticking clock- tic tock… tic tock… tic tock. 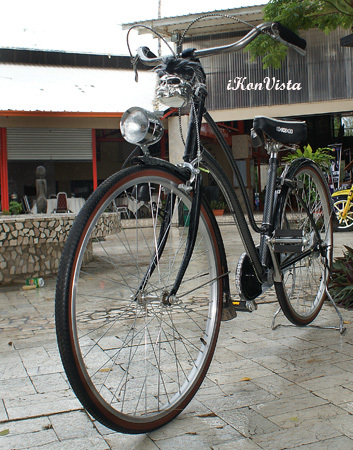 Exclusively brought to you via Suria by iKonVista. Jesselton Point from another angle of view. This time from Suria Sabah. Pulau Mamutik is the smallest island among the five islands cluster grouped under Tunku Abdul Rahman Islands (Marine) Park. And it’s also the least crowded island in the group. But during public holidays and weekends you can forget about having the beach all to yourself.